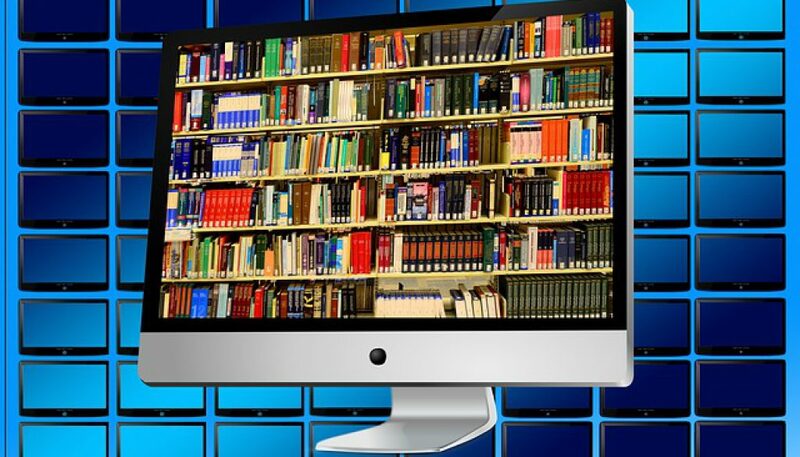 In its simplest form, an eBook is nothing more than a book that was created and is in a digital format. In this format, one is able to provide copies on the internet that you can give away as an incentive for a signup or sell them. It can be about just about anything you could possibly imagine from stories to training manuals to …. oh hell just tons of stuff! As the Smartphone and the Tablet industry grows so does the demand for eBooks and PDF files. So eBooks have become very popular now among authors out there as the publishing costs are absolutely minimal and there are no shipping costs. They can be a lot of fun creating and doing the layout and design of the cover and the content. 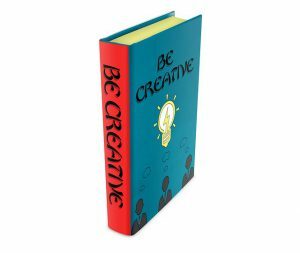 So let’s get started shall we and see just what you need to create your very own eBook. The first thing you will need to do is to choose your topic. You want to find a niche where there would be readers who would want to read your eBook. This can be anything as I mentioned above. 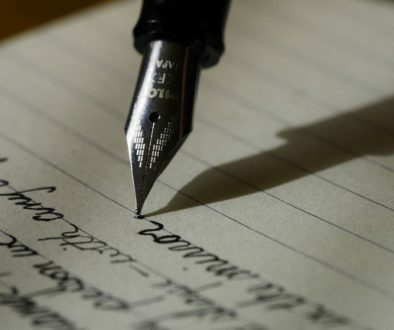 Choosing something you are passionate about makes writing that much more easier to do. And you will find that you will have more to write about too. Come up with a nice catchy title for your eBook. Next would be to outline your content. You can use pen and paper for this as you will need to create your chapters, headings, and subheadings. This will create the framework of your eBook. Once you have the basic structure laid out it will be much easier to write out your actual content of the eBook. This is a good practice to do as the framework provides you with the necessary ideas to write the actual content. This is where you let the creative juices flow so to speak. Here you will write out the actual content of your eBook. You will create the “meat” of the material and write out all your ideas and concepts. This is where you will do most of your writing (or I should say typing, lol), and then once that you have all your information down it is time to proofread your work and try to correct as many errors as you can. Unfortunately, you might always miss one or two, just the way it works out. Using a grammar and spelling checker will be your best friend here too. This is also a fun time in the creation for your eBook. Here you get to design how the material will look in the book. You will need to create a TOC (Table Of Content) and how to style it. You will play with the fonts till you find one that suits your eBook and also how the cover will look, putting your chapters in order and taking care of the general layout of the book. Another important part of the layout is choosing your colors. You want your colors to attract people to your eBook so match them according to the content of the eBook. Now you get to add your imagery and your graphics that will enhance your eBook and improve the readability of your content. 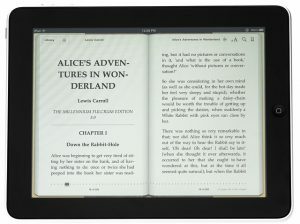 Granted some eBooks do not require any images except for the front cover. Images can really enhance your eBook tremendously and give your readers a much more interactive and enjoyable experience when they read your eBook. It also helps to sell it better too. If you have used any quotes or stats in your eBook then you will want to highlight them in some way like in bold or italics or a different color etc. 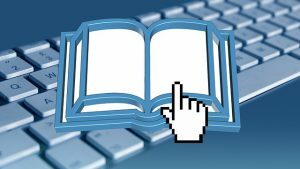 If you have used any references you will want a reference page that lists all the references that are noted throughout your eBook. You will want to make sure you have your CTA’s (Call-To-Action) clauses in their correct places and that they are creative and compelling. Then you will want to create a Landing Page for your eBook on your website and the decide which way you want to publish it. There are two methods, ePUB or PDF. A PDF can be read by just about anything as long as you have Adobe Reader installed. The downside is that your reader cannot change the font or the font size or manipulate the pages how they want them. 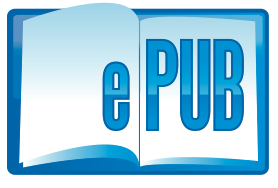 ePUB is a format that gives your readers flexibility with the eBook. They can increase font size, change the font, and change how the pages are displayed on their tablet. And yes ePUB is for tablets usually. A good resource for some publishing software websites can be found by clicking this link. Now you just promote your eBook on your website and get people to come and purchase the eBook from you. The beauty of eBooks is that there is a lot of initial work to be done but then you can just sell copies for years to come with very little effort on your part. So that is how to write an eBook and sell it. Yes, you will need a website and some hosting and you will need to learn how to drive traffic to your website and how to make it profitable. This all takes training and that can cost some serious money if you are not careful. I recommend a platform called Wealthy Affiliate. For a review of them just CLICK this Wealthy Affiliate Review link and it will inform you of everything you need to know about them. 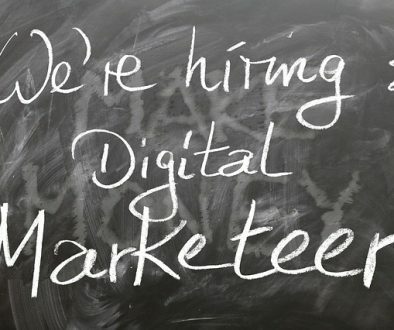 They will offer you 2 free websites with hosting and training to get your website started and live on the internet. They provide all of this and more for free, no credit card required. 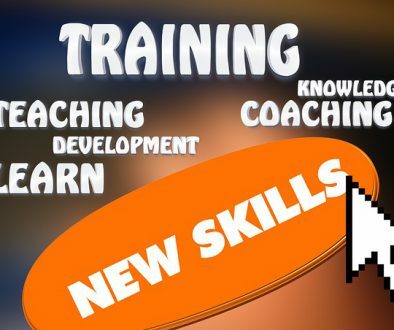 For a small monthly fee, they will also provide you with some of the best training available on the internet today. They will give you 50 free websites with unlimited email and all the training you will need to be successful in marketing your eBook and your website. They have one of the best communities on the internet of like-minded people and all of the help and support, 24/7, that you will ever need.